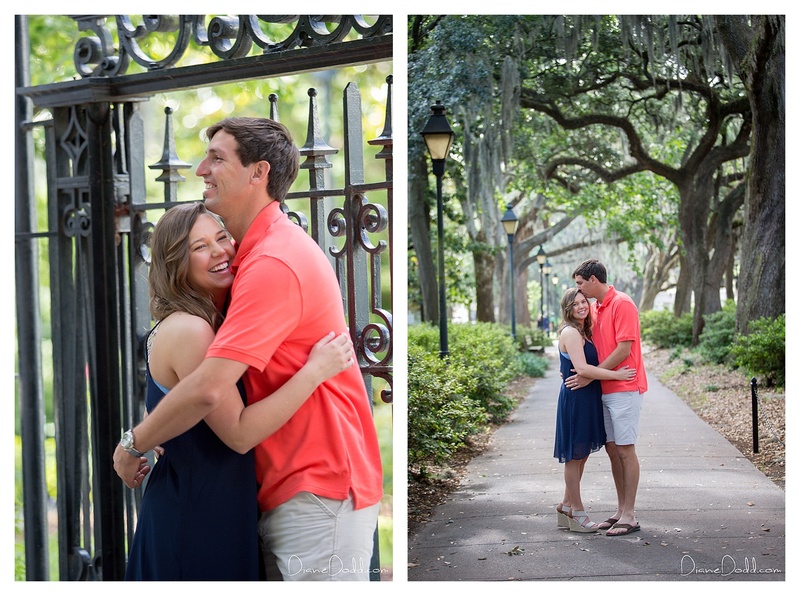 Jordan & Kyle traveled from North Carolina to celebrate their First Wedding Anniversary in Historic Savannah. 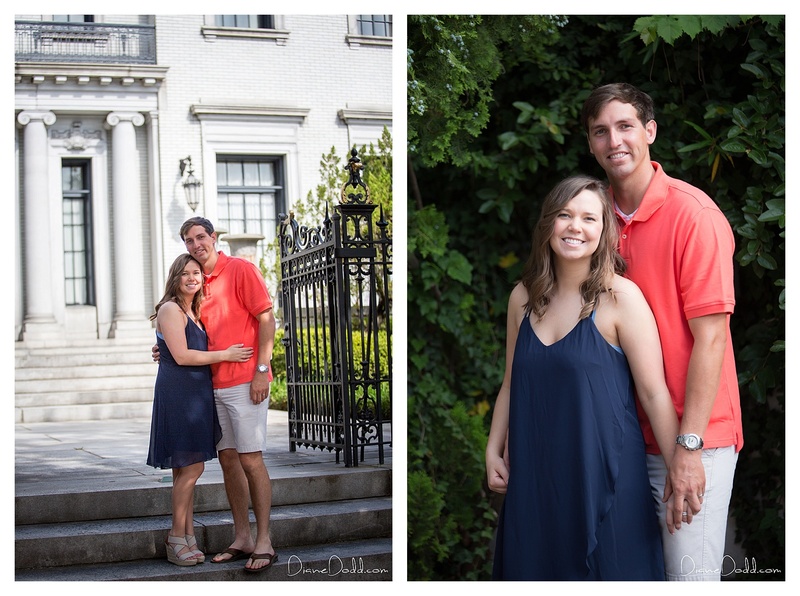 Our session began in Forsyth Park, then we wandered on down Bull Street to Monterey Square and surrounding areas. As you can see- they are cute as a button together and no doubt meant to be! Congratulations Jordan and Kyle! 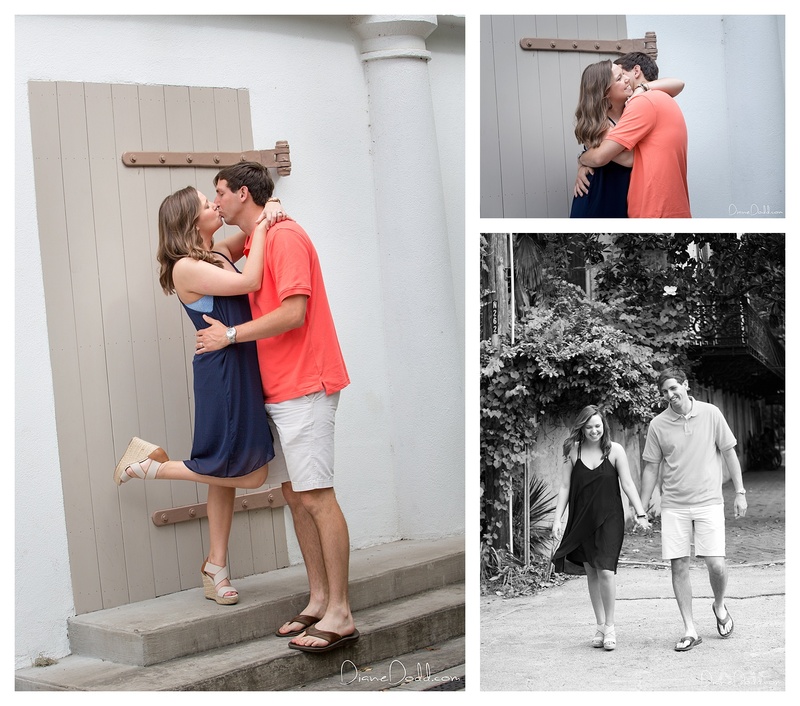 Are you looking for a Savannah Photographer to capture your engagement, wedding or special event? 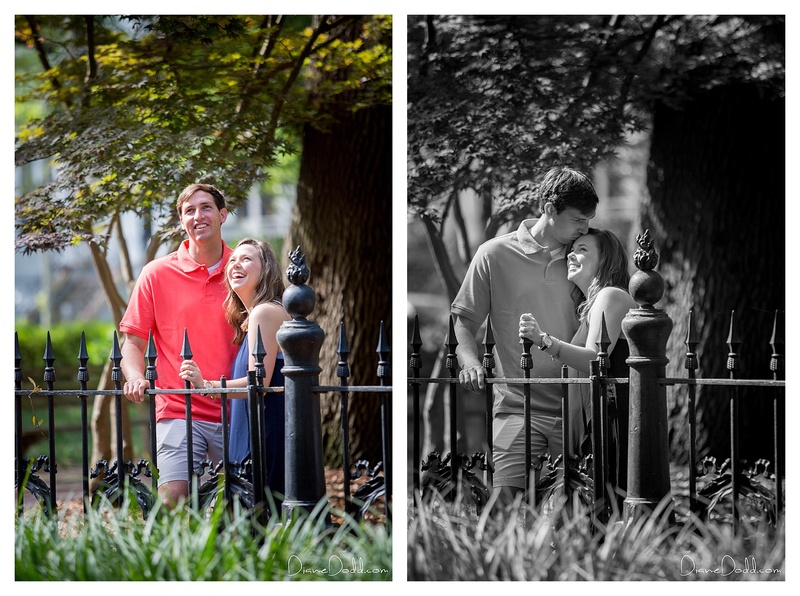 If yes then please check out my recent Engagement Sessions or Weddings, and if you like my style I would love to hear from you! Call 912-414-0824 or send me an EMAIL to schedule a session or just chat!